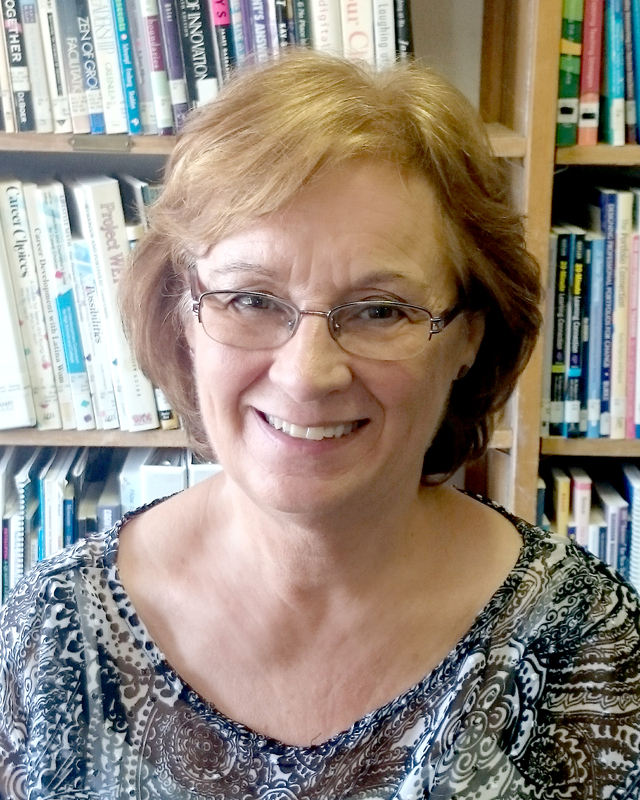 Cindy Duffy began her career in education as a Special Education teacher. Following thirteen years In the classroom she became a staff development consultant in the regional office system. She has assisted schools and given presentations in the areas of technology integration, technology planning, school improvement, assessment, mentoring & induction, and professional development. Her work through the regional office connected her with statewide, area, and local education initiatives. 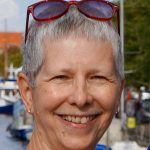 A life long learner, she has received training in Cognitive Coaching, Essential Facilitation, the Danielson Framework, as well as completed the National Staff Development Academy. Nancy Clinton is a retired High School Math teacher and High School/Middle School Administrator. Throughout her career she worked closely with teachers and achieved a high level of success by helping them increase standardized test scores with their students. Under her guidance, exceptional models were created and implemented to help all students gain access to higher-level math coursework. She has worked in both large and small school districts. Helping teachers grow professionally and achieve their fullest potential has been a lifelong goal of hers. Dr. Keven Forney retired in 2012 after a career spanning 35 years in public education, including 18 years in educational leadership. He has served as a science educator, principal and superintendent. He had the opportunity to return to his last district as an interim superintendent during the 2014-15 school year. 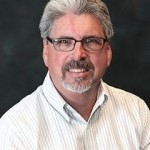 He has experience as an adjunct instructor for the School Leadership program at Olivet Nazarene University, and has presented at Administrator Academies and numerous School Board Leadership trainings. He is currently involved in the efforts to support the implementation of the Next Generation Science Standards and in helping schools with compliance under the new legislation regarding student discipline. 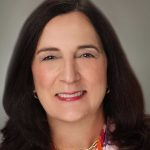 Ondine Gross, M.S., Ed.M., is the author of Restore the Respect: How to Mediate School Conflicts and Keep Students Learning and a nationally certified school psychologist with over 30 years of experience. After graduating from UCLA and CSULA, Ondine launched her career in diverse California public school districts, where she was named an "Outstanding School Psychologist" from the California Association of School Psychologists. While in California, Ondine earned licenses as a marriage and family therapist and as a licensed educational psychologist. 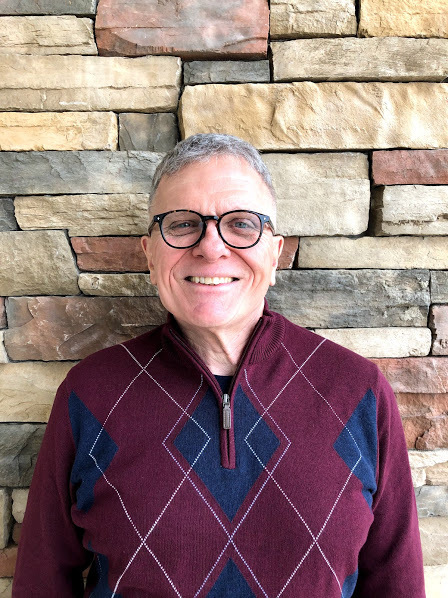 Moving to Illinois in 1993, Ondine became a licensed clinical professional counselor and worked for Champaign Unit #4 Schools as the Centennial High School Psychologist and Student Services Department Chair. Mid-career, Ondine earned her second Master's Degree in Educational Policy, Organization, and Leadership from the University of Illinois at Urbana–Champaign as well as her school administrator certification. Beth Hogan is a consultant at ROE, focusing on supporting teachers who integrate social-emotional learning and English language learning into their classrooms. Additionally, she teaches 7th grade English at Campus Middle School in Urbana. Ms. Hogan taught at Centennial High School and Urbana High School from 1995-2015 with one break for a return to graduate school. Ms. Hogan is certified in both English Language Arts and TESOL. Ms. Hogan earned her undergraduate degree from The University of Illinois in Rhetoric and Women’s Studies, her TESOL certification from The University of Illinois, and her teacher certification and M.S. Ed from Illinois State University. Ms. Hogan is a Great Books-trained teacher and in 2003, she became a National Board Certified Teacher. Ms. Hogan lives in Champaign with her husband and twin boys. 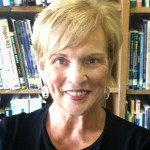 Dr. Margie Jobe is a former teacher, principal, and Director of Special Education. She has 34 years of public school experience with thirteen years as an adjunct professor in the Special Education Department at the University of Illinois, Champaign-Urbana campus. As the Director of Special Education for Champaign Unit 4, she supervised all programs and services from Pre-K through young adults, and implemented best practices for students with disabilities. She was also the Student Services Director for five years with her major role in writing the district discipline code and working through legal student discipline issues. Following her retirement, she has been an independent consultant to several school districts within Illinois, the Regional Office of Education #9/#54, and the Consortium for Educational Change. She works with districts on co-teaching, evaluating student record procedures, and for the past 5 years has focused on the Danielson Framework for Teaching. 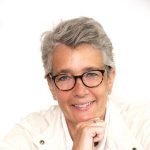 Mary Ellen Leonard has spent more than 35 years in the field of education and brings her skills, knowledge and compassion to her work as a PERA Trainer and Consultant. She began her career as an elementary school teacher and gifted coordinator for grades K-6. She moved on to her work as a Professional Development Consultant for ROE SchoolWorks where she was provided many opportunities to work with districts on school improvement initiatives. 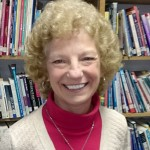 Mary Ellen has designed and delivered training for school districts throughout the state of Illinois on a variety of topics including school culture, brain research and its implications for quality teaching, effective instructional strategies, meeting the needs of gifted students, and mentoring. She has presented at state conferences including Illinois Association of Gifted Children, Illinois New Teacher Conference and Raising Student Achievement Conference. 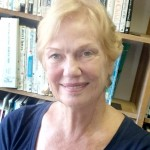 Jean Korder began her career in public education as a dance and drama teacher and Fine Arts Coordinator. Following eleven years in those roles, she served as a Director of Curriculum, Instruction, and Assessment for over fifteen years. She has worked with the State Board of Education in developing the “old” fine arts standards and performance assessments, was a member of the Illinois Educator Leaders’ Cadre, and received in-depth training in formative and summative assessment methods through the Assessment Training Institute. She enjoys traveling around the state and nationally to work with educator teams in the areas of standards and assessment. Since retiring in 2017, Jean is enjoying spending more time with grandchildren, traveling, mastering tai chi, and collaborating with educators to improve outcomes for kids. 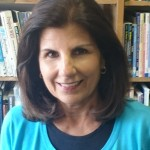 Catherine Rosen has spent 29 years as a teacher and administrator. She has been a Principal of both elementary and middle schools in the Chicago suburban area and brings a wealth of knowledge on engaging and motivating students through the use of specific differentiated strategies that are easy to implement and show immediate results. Catherine also works with teachers to improve their classroom management with easy to follow approaches and finally gives them ‘Time to Teach”. Kevin Seymour began his career as a music teacher in 1981, following in the footsteps of his father and uncles. Opportunity and luck led him to become a professional development consultant for ESC 13 and ROE SchoolWorks. In 2003 he became director of ROE SchoolWorks where he participated on the Leadership Team for the development of the Gifted Education Seminar, coordinated eight county institutes, co-chaired the planning committee for the Illinois New Teacher Collaborative for eight years, and chaired the planning committee for the Illinois Association of Regional Superintendents of Schools Connecting Conference for six years. 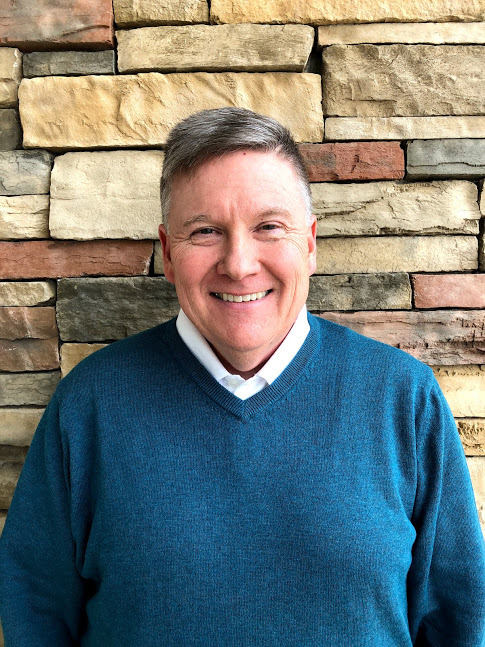 Kevin retired in 2014 and now spends his time doing what he enjoys most…assisting educators with improvement efforts at the individual, school, and district level.